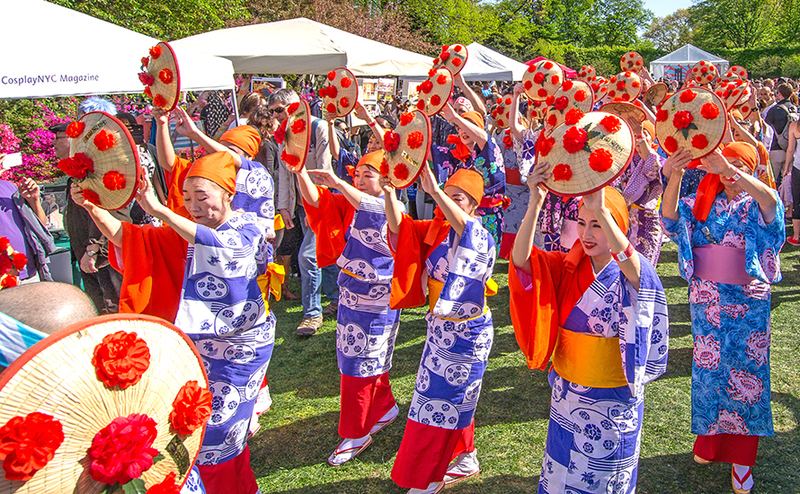 Japanese culture is being celebrated for an entire weekend at the Brooklyn Botanic Garden. Widely represented in Japanese art, anime, film, and music, cherry blossoms are richly symbolic to the culture. They’re also a welcome sight after a long winter (even though their stunning blossoms only peak for a week) and a lovely reminder that spring has finally arrived in New York City. Sakura Matsuri, the annual cherry blossom festival at the Brooklyn Botanic Garden, marks this colorfully short season with an immersive celebration of Japan while the fragrant trees are in full bloom. Taking children is particularly fun, since engaging performances and activities give them some of their first glimpses of classic Japanese customs. A main stage at Cherry Esplanade offers an array of events, including Japanese sword fighting, while tea drinkers of all ages can attend a traditional Sohenryu-style ceremony. Families can also browse Japanese-inspired books and wares, learn origami, and try their hand at playing with classic toys. My family and I tend to visit the New York Botanical Garden several times a year (it’s conveniently located minutes from my home), but we’re more than ready to venture to Brooklyn’s lush gardens for this signature springtime event. 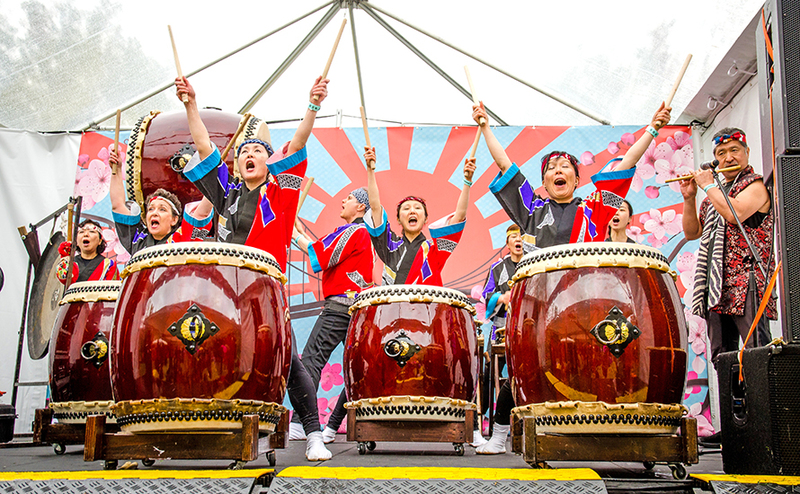 Why You Should Go: Immersing yourself in vivid cherry blossoms, manga workshops, sword fighting, and taiko drumming seems like a lot to fit into one weekend, but being able to do it at BBG all at once is well worth the trip. Round out your day at the gardens by enjoying a post-fest dinner and dessert in the neighborhood. Get in touch for tickets or reservations.